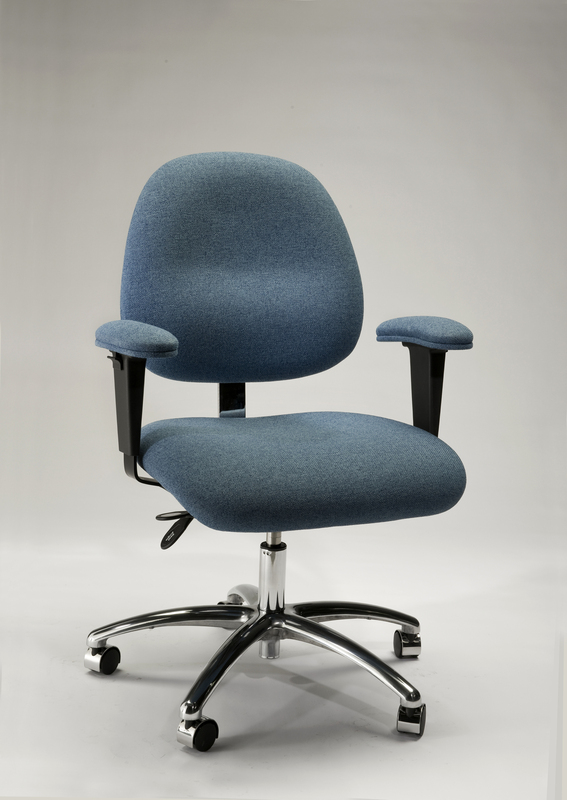 E445IT Synchron Desk Height Chair, Vinyl, 17.5″-22″ – $552.33 Order Now! 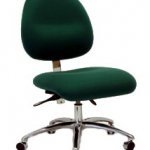 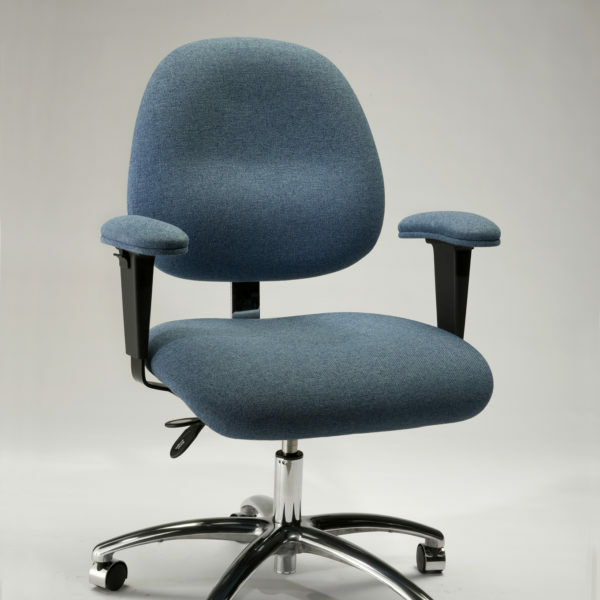 E465IT Synchron Low Bench Height Chair with Footring, Vinyl, 19″-25.5″ -$607.56 Order Now! 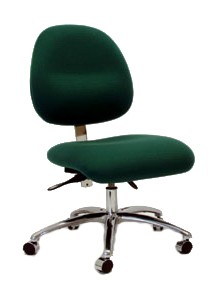 E480IT Synchron Bench Height Chair with Footring, Vinyl, 22.5″-30″ -$625.00 Order Now!